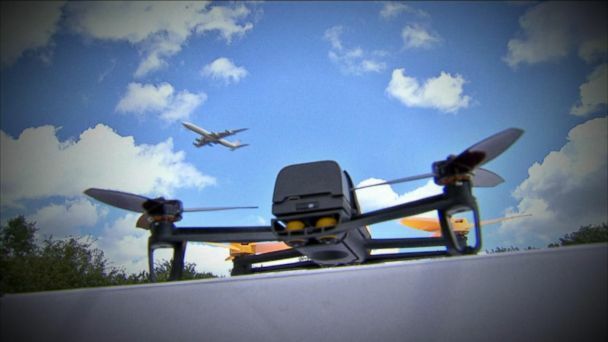 Follow the latest London news, videos, and analysis from ABC News. 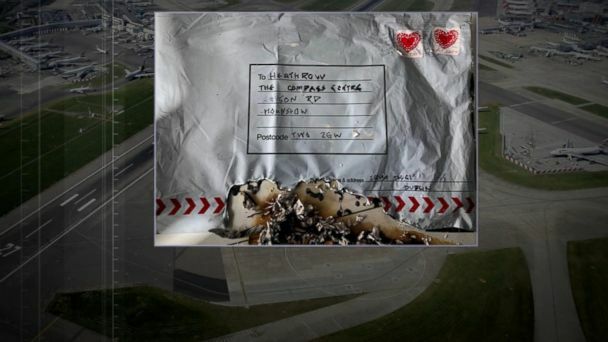 Police are searching for the person who mailed three small improvised explosive devices to two airports and a railway station. 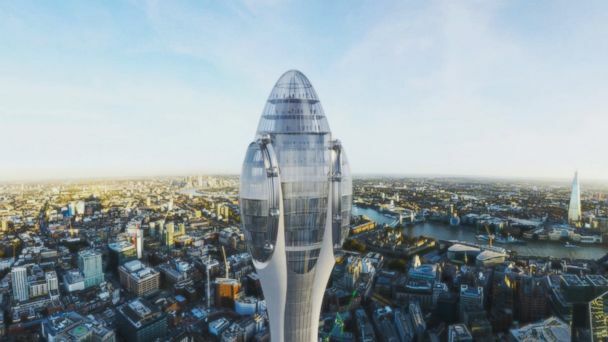 The Tulip will soar 1,001 feet above the London skyline. 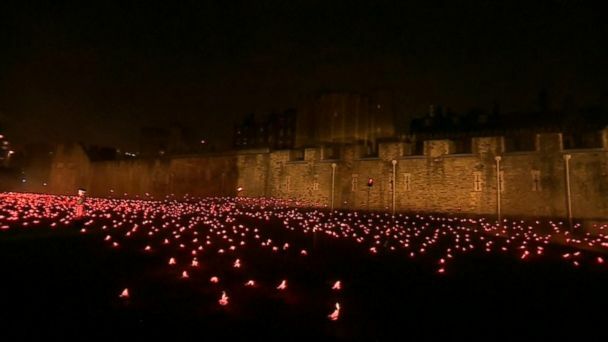 To mark the 100th anniversary of the end of World War I, 10,000 torches are being lit every night until November 11. 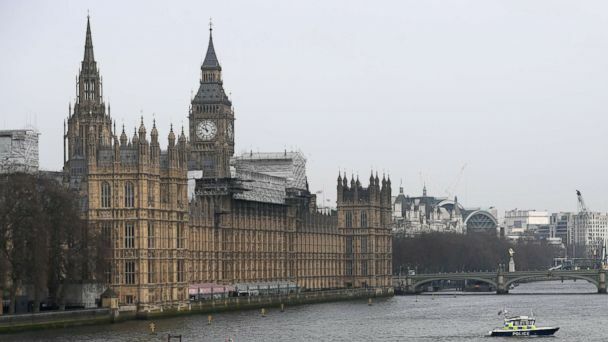 London Metropolitan Police officials arrested a man who allegedly drove into a group of cyclists and crashed into the barriers outside the British Parliament. The statue is laying near the city's Tower Bridge. After a national moment of silence, cameras caught Adele singing along to a gospel choir's rendition of "Lean On Me." “It's been a year and it went so quickly," Mahmoud Alkarad, a Syrian refugee, who used to live in Grenfell Tower, told ABC News. Grenfell Tower survivors Omar Alhaj Ali and Mahmoud Alkarad have resettled into new homes but they live each day in fear and continue to mourn. 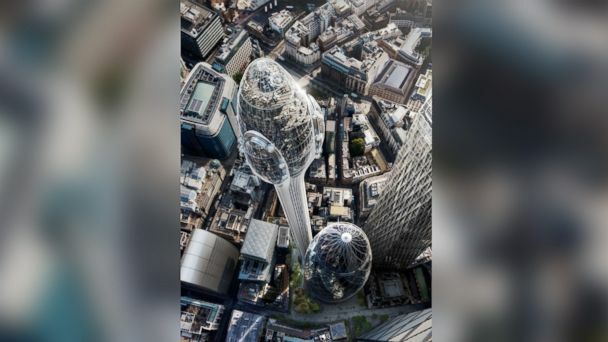 Dozens of firefighters are battling a massive blaze that broke out at a luxury hotel in West London on Wednesday, officials said. The first statue of a woman in London’s Parliament Square was unveiled today. Three large billboards pulled by vans snaked through the British capital carrying a stark, sequential message: "71 dead" "And still no arrests?" "How come?" The dark January streets of London have been transformed into an illuminated outdoor gallery as part of the city's Lumiere arts festival. A panic was sparked in London's Oxford Circus after reports of gunfire there. Police are looking into what led people to flee the station. 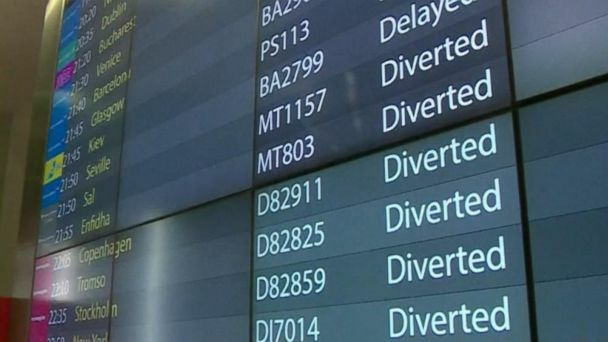 The station is currently closed, according to British Transport Police. Police say the vehicles make it easy to smash and grab from victims. Gangs on mopeds and scooters are terrorizing the streets, using them to rob, mug and attack unsuspecting Londoners. 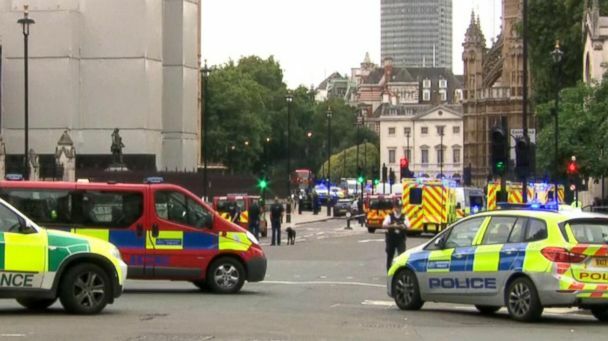 London's Metropolitan Police detained a man Saturday after a car collision left several pedestrians injured near two major museums in the British capital. ABC News' David Muir reports the stories people are buzzing about. The suspect is seen walking with a white bag believed to hold the device used in the Parsons Green bombing. 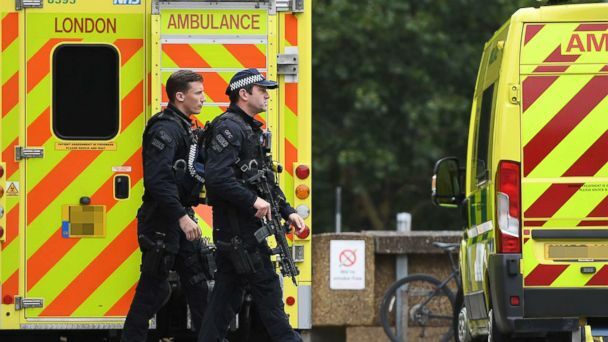 Police in London are focused on a very unlikely location for a suspected bomb factory in a London suburb in connection with last week's subway attack. Officials say forensic evidence suggests the bucket bomb could have been designed to release deadly chemicals. British police arrested a second suspect in connection to Friday's bombing, which left at least 30 people injured. British police have arrested an 18-year-old man in connection with Friday's explosion on a London Underground train that sent at least 29 people to area hospitals. George Stephanopoulos reports on the London terror attack which happened just before he sat down to interview the British prime minister. The UK's terror-threat level remains at critical while details still emerge about one the key suspects. Prime Minister Theresa May condemned a bombing that took place on a London Underground train as "cowardly." One arrest has been made but investigators are still hunting for more suspects in the London subway bombing. The president called for a tougher US travel ban in the wake of the attack. Teresa May comments on Trump's tweets in the wake of the London subway attack. 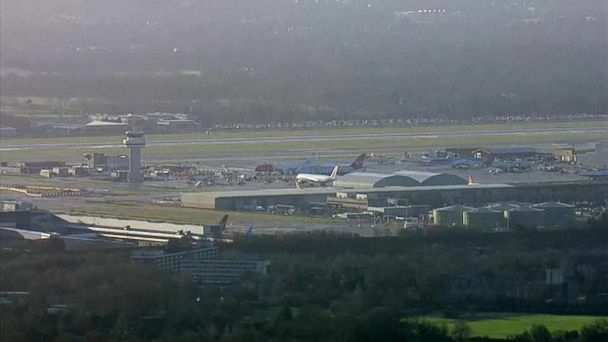 Dozens of people were injured as the threat of more attacks looms. "Radical Islamic terrorism, it will be eradicated. Believe me," President Donald Trump said today. May sat down with George Stephanopoulos for an exclusive interview. May sat down with ABC News chief anchor George Stephanopoulos for an exclusive interview that will air on "This Week" Sunday. Two children in London discuss Britain's latest terror attack with ABC News' Ian Pannell. The restaurant owner handed out free pizzas and water to emergency personnel near Parsons Green Tube station. May's interview will air Sunday on "This Week with George Stephanopoulos."